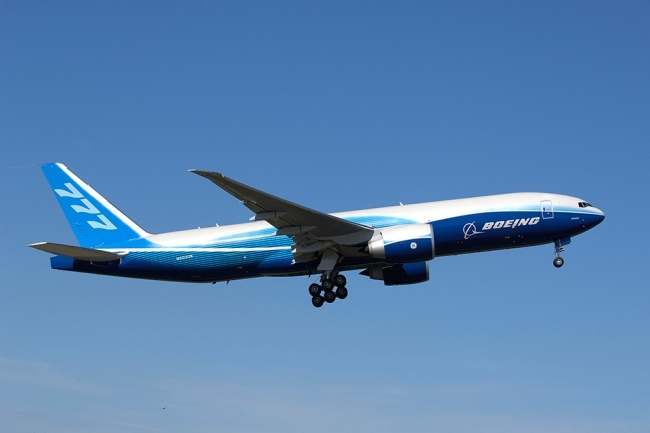 Boeing has announced that it’s direct spending with UK suppliers has tripled over the last six years to £2.1 billion, supporting an estimated 16,500 jobs in the tier one UK supply chain, a rise of 80% over the same period. Direct Boeing employment to support local airline, military and security customers has doubled since 2011, to 2,200. The company continues to grow, recruiting on average a new employee per day. Additional growth is planned in the years to come. In the past year Boeing has announced plans for its first European manufacturing plant in Sheffield, a commercial aviation maintenance hangar at Gatwick airport and the company is working with the Ministry of Defence on plans for a Royal Air Force P-8A Poseidon facility at RAF Lossiemouth in Scotland. Together, these developments will create an additional several hundred jobs in the UK at Boeing, the company’s partners and in the supply chain. Boeing employs more than 2,200 people across the UK at numerous sites, from Glasgow to Gosport, and the company is experiencing solid organic growth. In 2013 Boeing celebrated 75 years of partnership with the United Kingdom, the Armed Forces, British manufacturing and the air transport industry. Today the UK remains a critically important market, supplier base and a source of some of the world’s most inventive technology partners. Boeing’s direct expenditure with the UK aerospace industry in 2016 was £2.1 billion and the company supports an estimated 16,500 jobs in the UK supply chain, in the process enhancing skills, facilitating exports and generating intellectual property.